Hello shoe fetish, we're new in this line. What's Manc? How to pronounce it? FYI, we aren't from Manchester. We're 100% Indonesian. The name actually began from randomly slang dictionary. Our owner, randomly picked the word and found a cute combination. yeah it is MANC. Actually Manc means a person from Manchester. 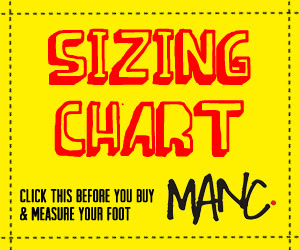 Here, we pronounce Manc as Meng (as sounds as Bang in Big Bang). 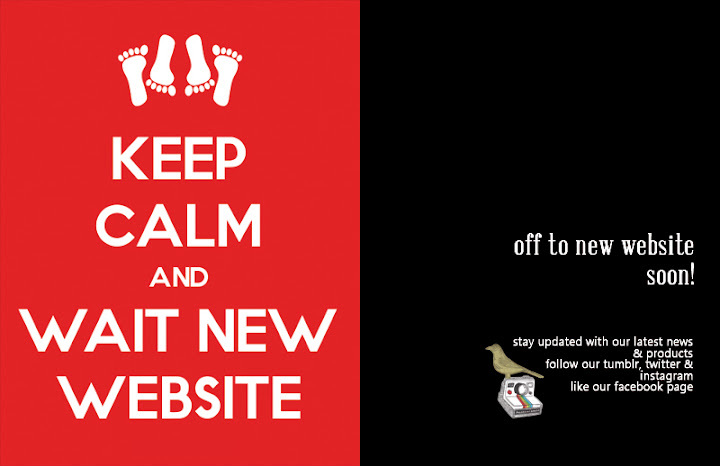 For details about our brand please take a click on A bit About" page. 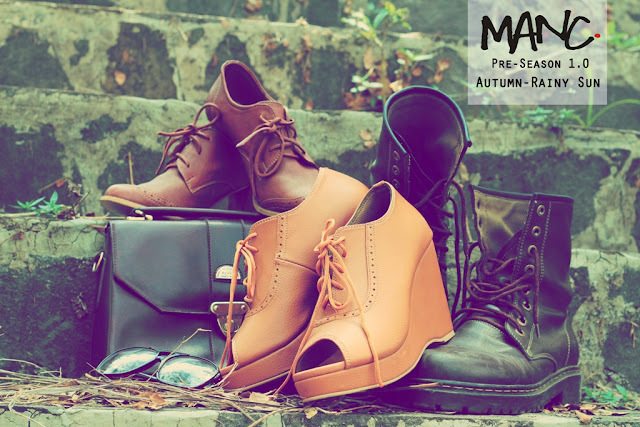 Basicly, we are made-to-order shoe line. 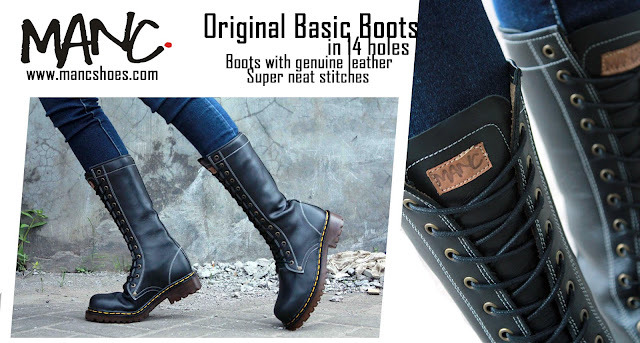 We produce a great quality shoes with 100% genuine cow leather, great quality synthetic leather, genuine suede leather, and 100% indonesia's local materials. For a pair of great shoes, we spend about 10-14 days (depends on shoe design). 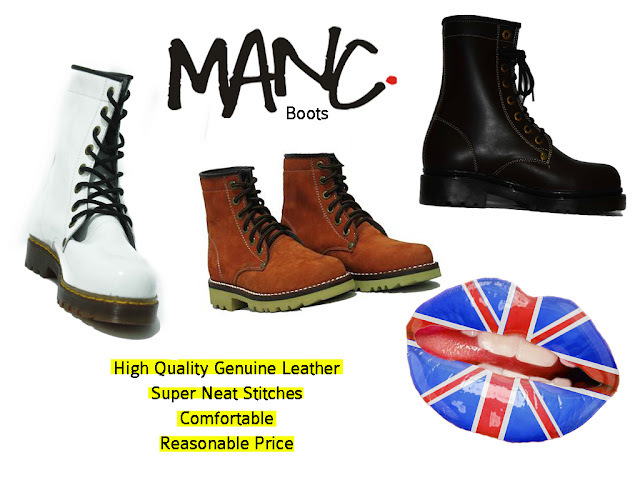 Highlighted, Manc shoes is a handmade shoes! 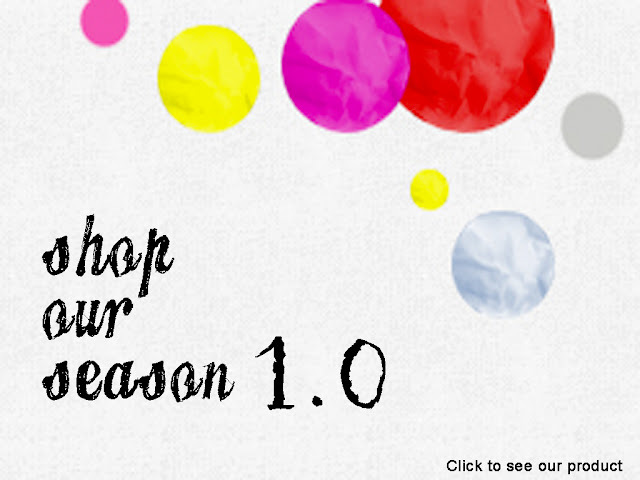 Don't hesitate, we'll add extra love and care for every shoes order. You can consult with our costumer care before order. 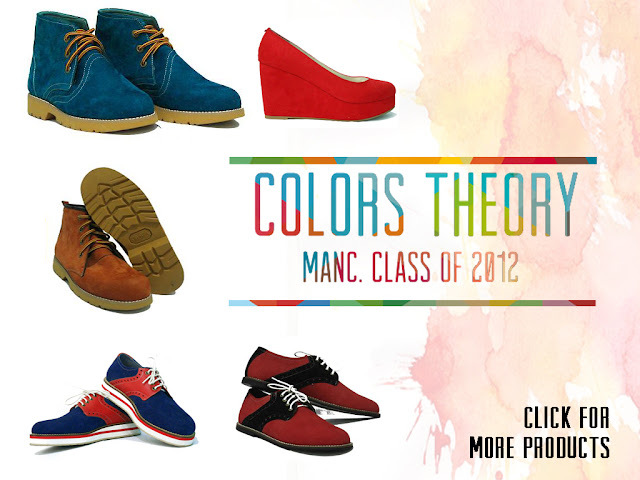 The good one is you can order your own custom shoes! 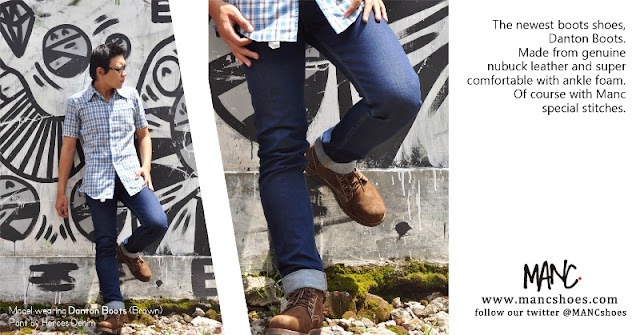 Start to pick our product or draw your own shoes design, then check our hotline. Text us ASAP and enjoy yours.